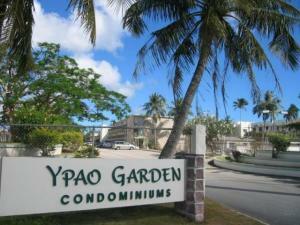 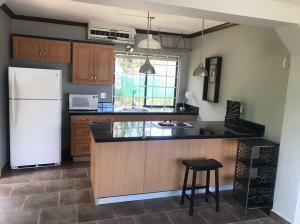 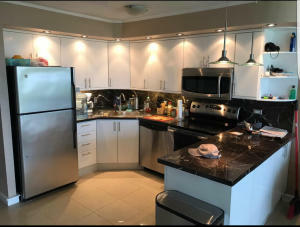 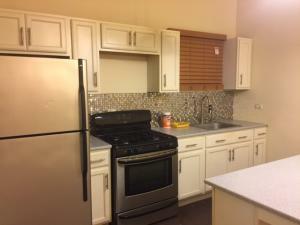 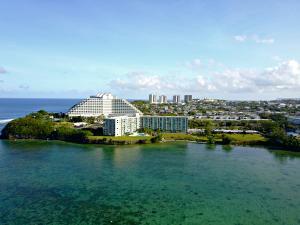 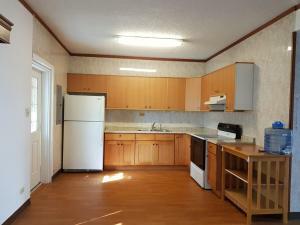 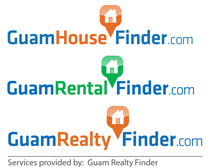 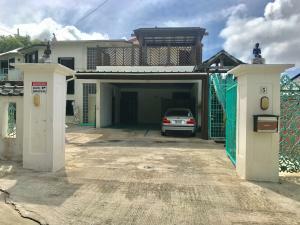 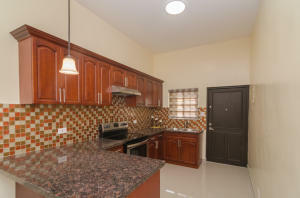 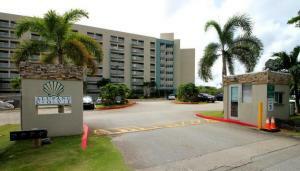 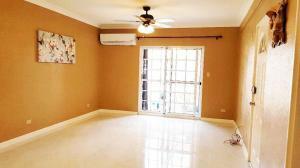 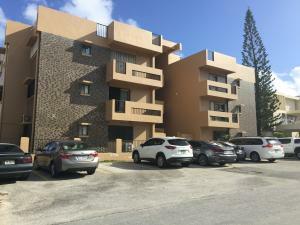 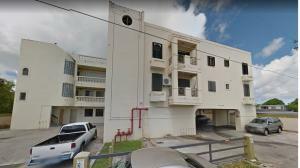 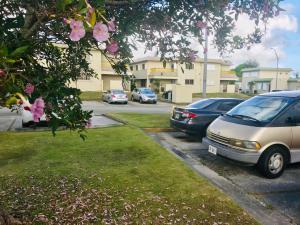 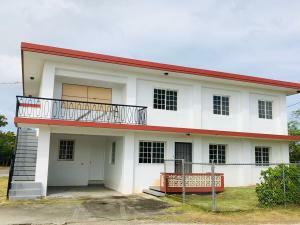 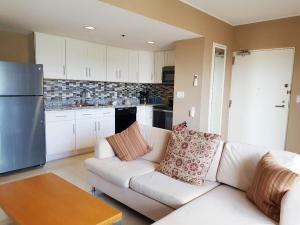 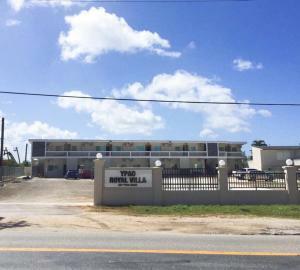 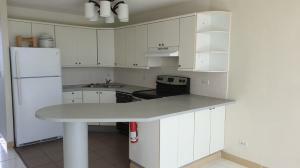 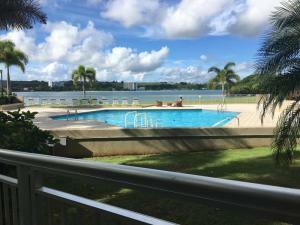 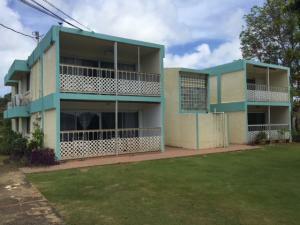 This condo sits on the outskirt of the heart of TUMON! 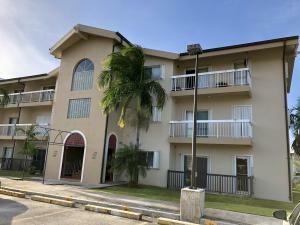 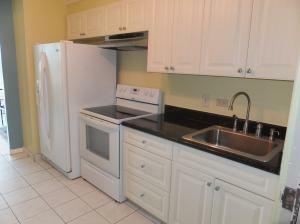 Numerous amenities include pool, BBQ station, laundry facility, and OCEAN VIEW! 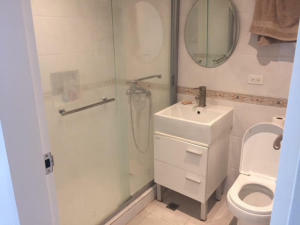 Rental also includes water.